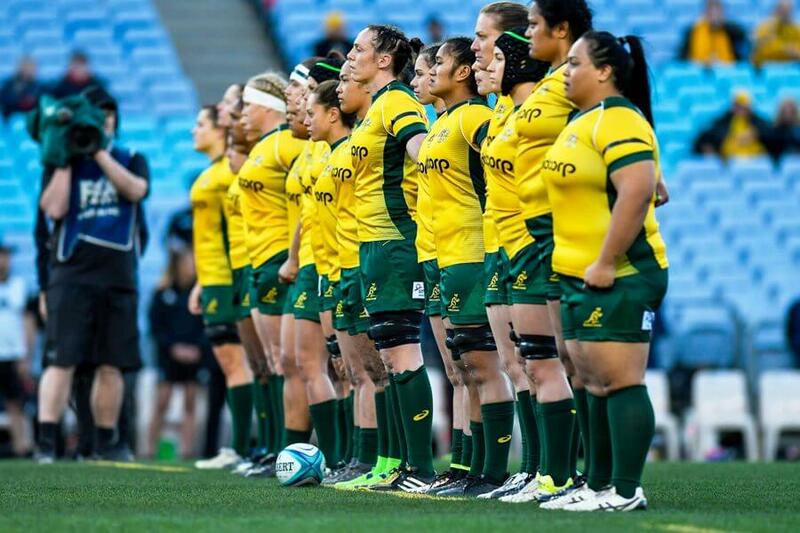 Rugby Australia have announced that the Buildcorp Wallaroos will play at least two extra test matches this year, with a two-test series against Japan just announced. The series, to take place in July in NSW, will double the number of test matches our National Women’s team will play, and serve as valuable match practice prior to taking on the kiwis in August. Australia have never played Japan outside of a Rugby World Cup, making the series extra significant and further evidence of the expanding relationship Australian Rugby has with Japan. 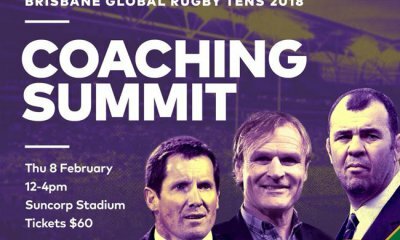 Raelene Castle, Rugby Australia’s CEO, was adamant an expanded test program would not only give the Wallaroos some much needed match practise, but would be a valuable opportunity for the ongoing development of the Women’s Game. 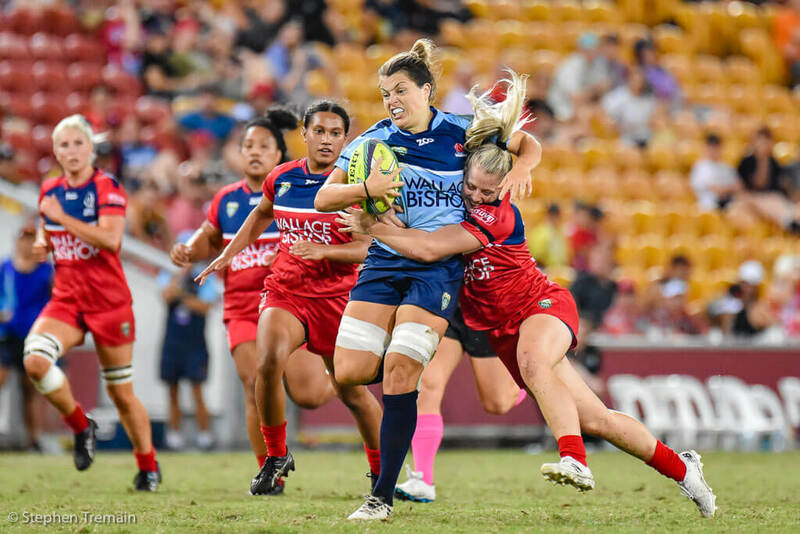 “We are committed to providing more high-quality fixtures for our Buildcorp Wallaroos and giving Rugby fans, particularly aspiring young girls, more exposure to the stars of our women’s game to inspire the next generation. This series is another step on that journey”. The Wallaroos played just two test matches last year, both losses to the Black Ferns of New Zealand. 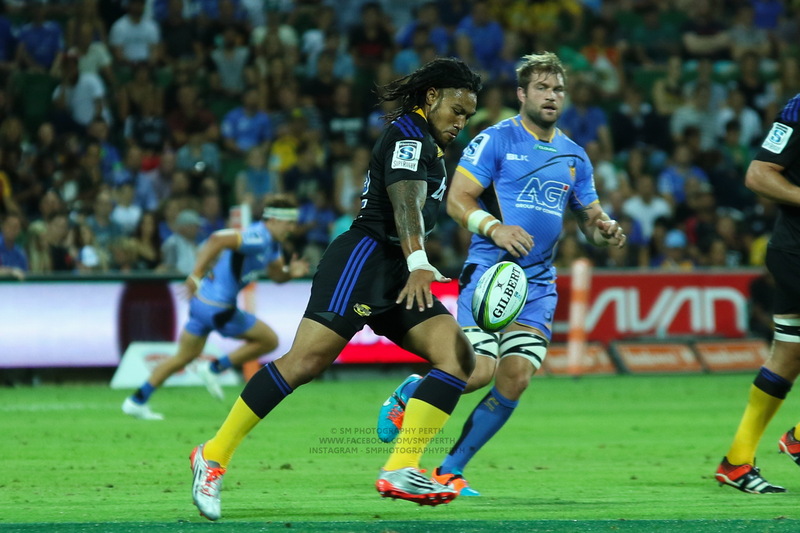 Despite the hefty scorelines (31-11 in Sydney and 45-17 in Auckland) displayed enough to convince observers that they had the potential to match it with the best, but they were in dramatic need of more rugby. With the Super W in it’s second year in 2019, and has been extended this year to provide our talent with more opportunities to both excel and prove themselves. 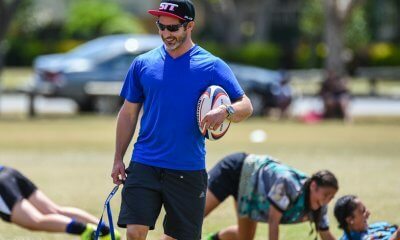 With New Zealand recently naming a 29-person semi-professional training squad, we are still someway from matching them, but recent developments are gradual steps in the right direction. Following on from their coverage of the Super W, both Fox Sports and Kayo will broadcast the two Japanese tests live. 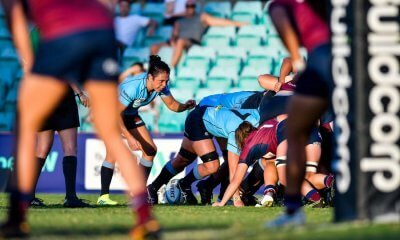 More rugby at North Sydney oval – great stuff. The more the merrier when it comes to Wallaroos tests. 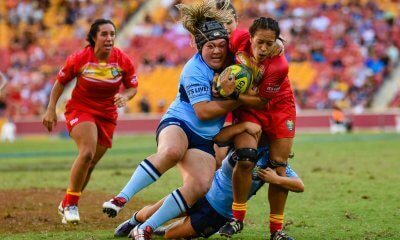 Women’s Rugby – hear it roar.